Primary classrooms are designed specially for the child and the entire environment is created to facilitate the learning process. 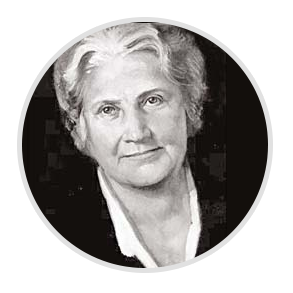 Maria Montessori observed that children learn by doing and wrote that the “hand is the instrument of the mind”. The Montessori curricula, techniques and materials satisfy the natural tendency for this age child to learn by doing. Independence, coordination, order, self-discipline and concentration are developed. Children work individually and cooperatively with materials that engage their curiosity. The children are given lessons using the materials and then are free to explore and observe. An emphasis is placed on the process rather than the product of learning. The aim is to develop a love of work and a joy of learning. The Montessori primary program includes activities for practical life, sensorial (refinement of the senses), language and mathematics. Geography, history, physical science, and life science are presented to the child through various language and manipulative activities. Movement, music and art form part of the day-to-day activities. Language includes oral language development, written expression, reading, elements of grammar, and literature. Children in the primary program begin attending Spanish classes at age 4. Children continue taking foreign language classes in the Elementary program. 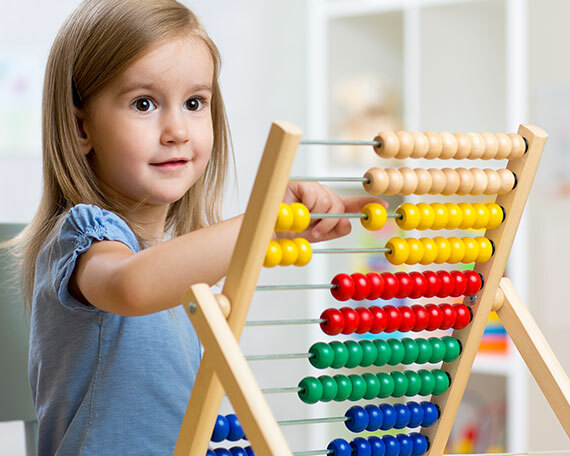 Mathematics makes use of manipulative materials to help the child gain an understanding of the concepts of number, symbol, sequence, operations, and memorization of basic facts.